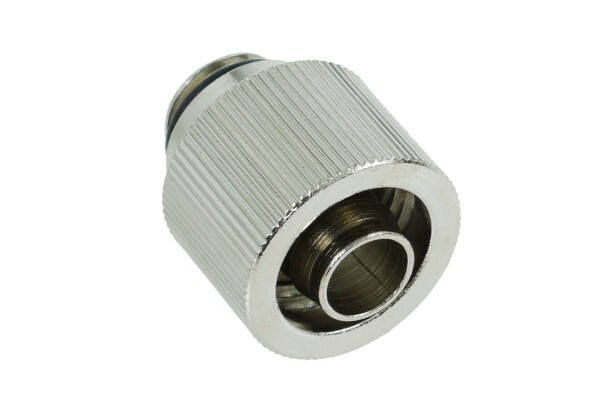 High-grade compression fitting with cylindrical thread (1/4"). The hose is fixated by the union nut and seals immediately, yet can be released with one hand. This system ensures maximum safety and ease of use. With integrated 1/4" Perbunan gasket. All 16/10mm fitttings are also compatible with 15,9/11,1 mm & 15,9/9,5 mm hoses. All 16/13mm fittings are also compatible witht 15,9/12,7mm hoses. Aquainfos has reviewed this product for you.